2014 hits collection from the Texas Blues singer. 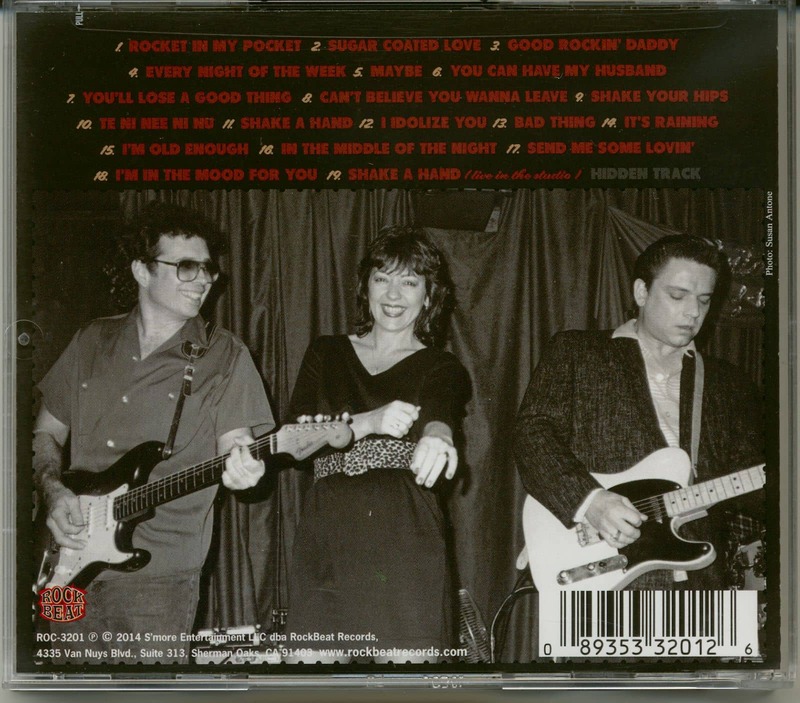 Lou Ann Barton was a founding member of Double Trouble and the Fabulous Thunderbirds before going solo. This career-spanning collection features 19 tracks, 7 of which have never been released before. 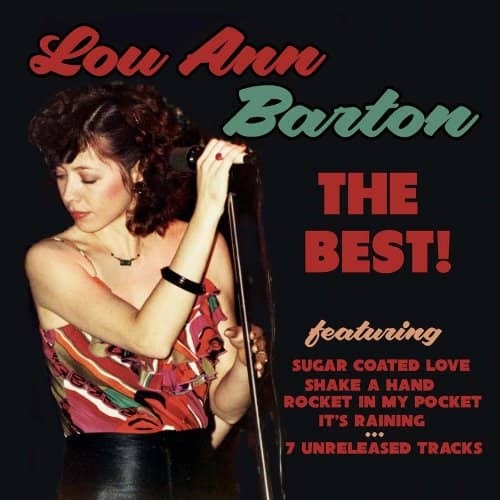 Customer evaluation for "Best Of Lou Ann Barton (CD)"